Do you feel tired all the time despite getting enough rest? Are you unable to focus on work and other activities because you feel lethargic and tired? These are symptoms of a condition known as Chronic Fatigue Syndrome (CFS). 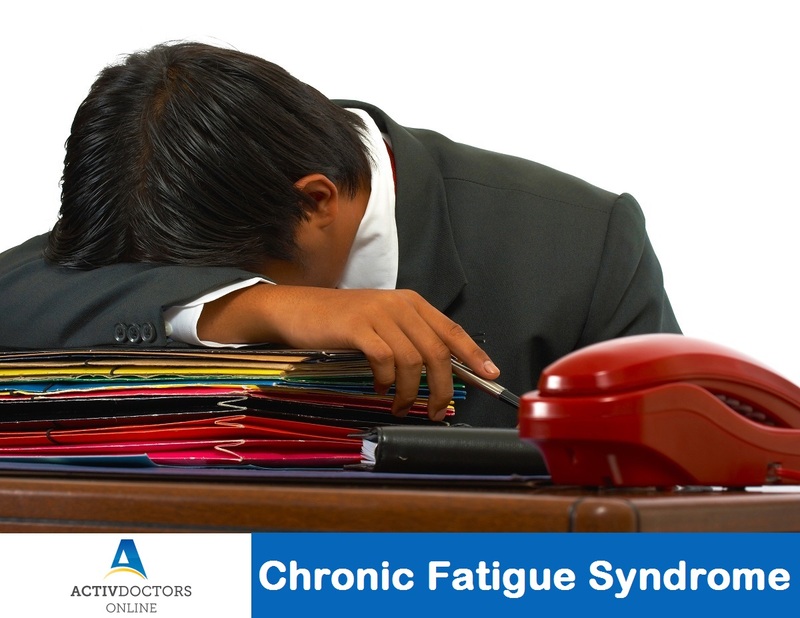 Chronic Fatigue Syndrome – Chronic Fatigue Syndrome is a complicated disorder characterized by excessive tiredness or extreme fatigue that can’t be explained by any underlying medical condition. The fatigue worsens with physical or mental activities and doesn’t even improve with rest! Symptoms of CFS – CFS can affect people of all age groups, people in age group of 20 to 40 years are more prone, and children can also get affected in their 13 to 15 years. Men and women are equally affected. Symptoms usually start suddenly, in some cases it might start gradually and persist for months. Are there any complications associated with CFS? CFS has certain complications but they are not related to physical health. It affects mental health. Complications include – Depression, Social isolation, lifestyle imbalances leading to increased absence from work. CFS is not a dangerous condition, but if not managed efficiently it might cause trouble with activities of daily living. Stay active, and be more than well.